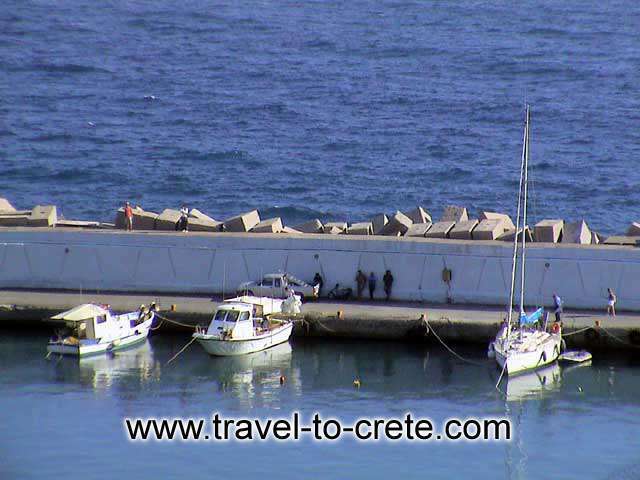 Agia Galini (Holy Peace in Greek) was a fishing village and the name suits it. 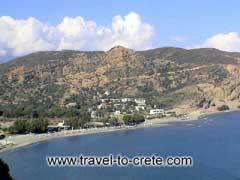 A calm idyllic location that lies at the south coast of Crete between Rethymnon (just over 35 miles) and Herakleion (about 50 miles) and 75 miles from Chania. Today it has turned into a lively holiday destination. 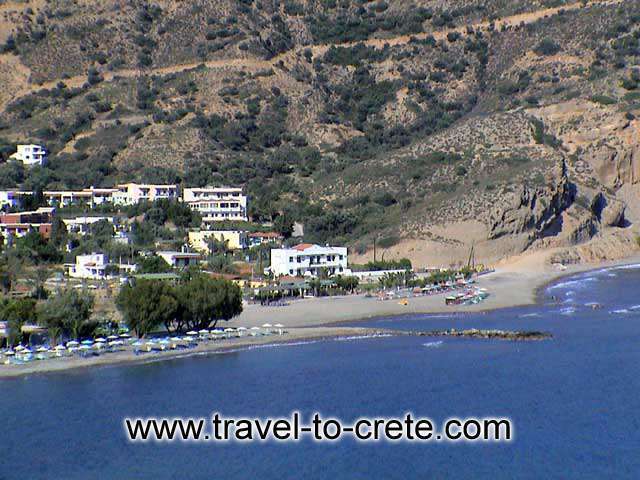 Nevertheless, Agia Galini has been able to preserve much of its charm and is surely one of the most attractive places in the south of Crete. 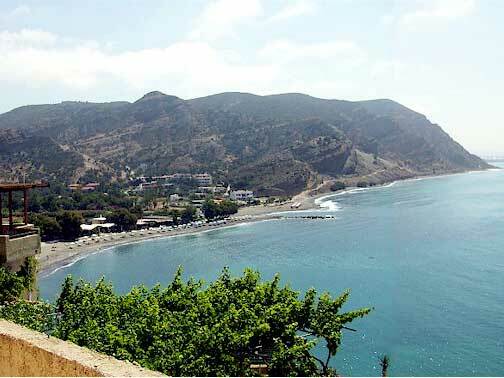 The whole village is built on hills surrounding the port, giving mostly uninterrupted views over the Lybian Sea. Nearby there are sights and several quiet beaches, which can be easily reached on day trips. 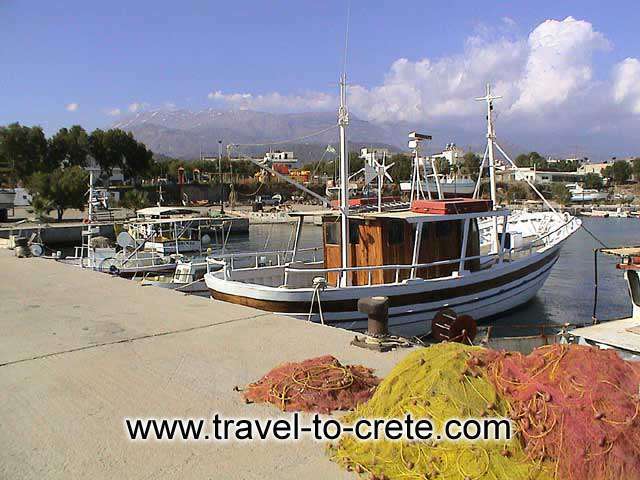 There are also daily boat trips from the harbour to Preveli, Agios Giorgos, Agio Farago and Paximadi. Car and motorcycle distribution and two bank vending machines are available in the village.